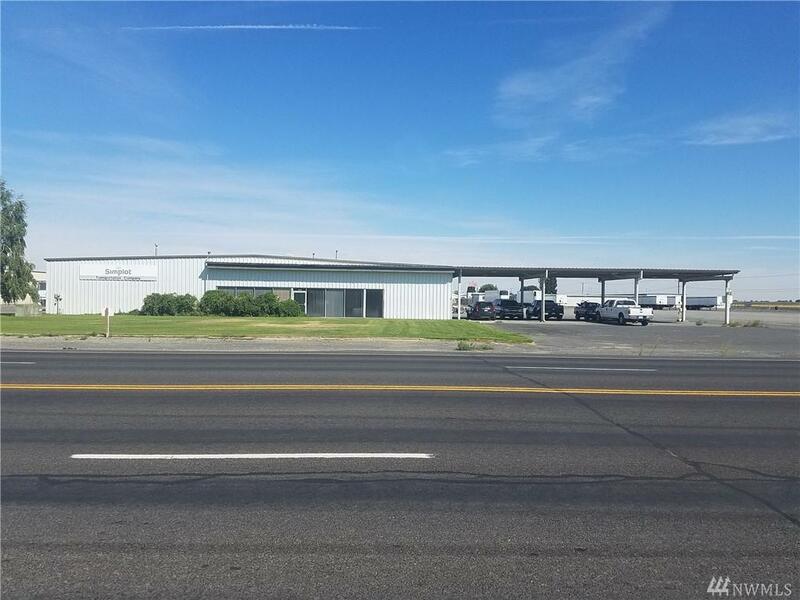 This great location is on the NW corner of Wheeler Road and Road L. Building is 9,000 square feet with both shop and office space. Wash rack with oil and grease separators. Covered parking, fenced yard with power located along some of the fencing. Above-ground fuel tank with containment. Owner has an environmental phase 1 study and phase 2 study reflecting an approved site. The listing data relating to real estate for sale on this web site comes in part from the Northwest Multiple Listing Service. Real estate listings held by brokerage firms other than Keller Williams Everett are marked by the "three tree" symbol; detailed information about such listings includes the names of the listing brokers. Data last updated 2019-04-19T20:17:30.3.